Model’s own earrings (worn throughout). 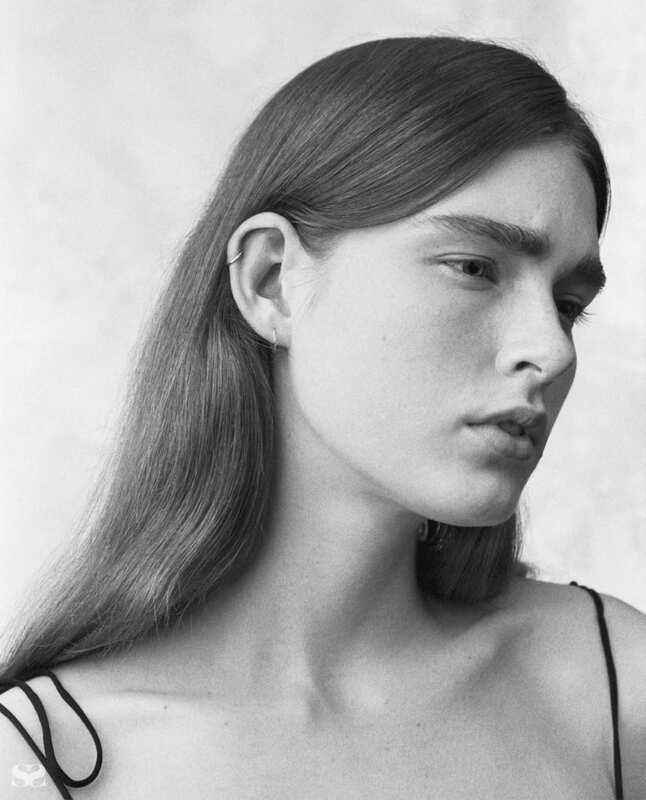 Soft curls meet barely-there texture, and an understated take on 80s cool. 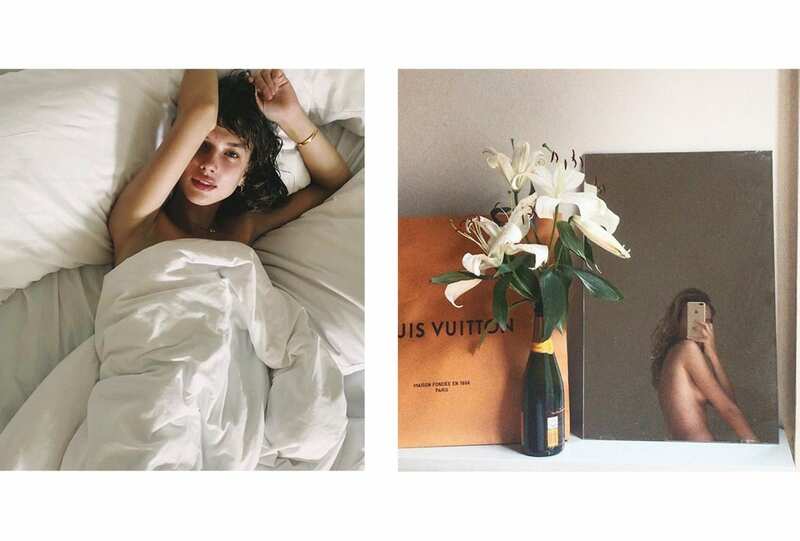 Find your new hair signature here – or change it up by the day. Go on, express yourself. 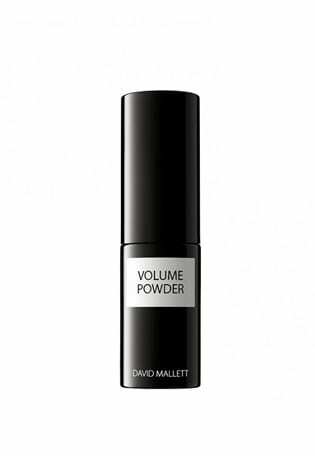 Apply David Mallett Volume powder through the hair to give hold, texture and volume. Bamboo is the key ingredient in this pump dispenser, building hair shape from zero upwards. 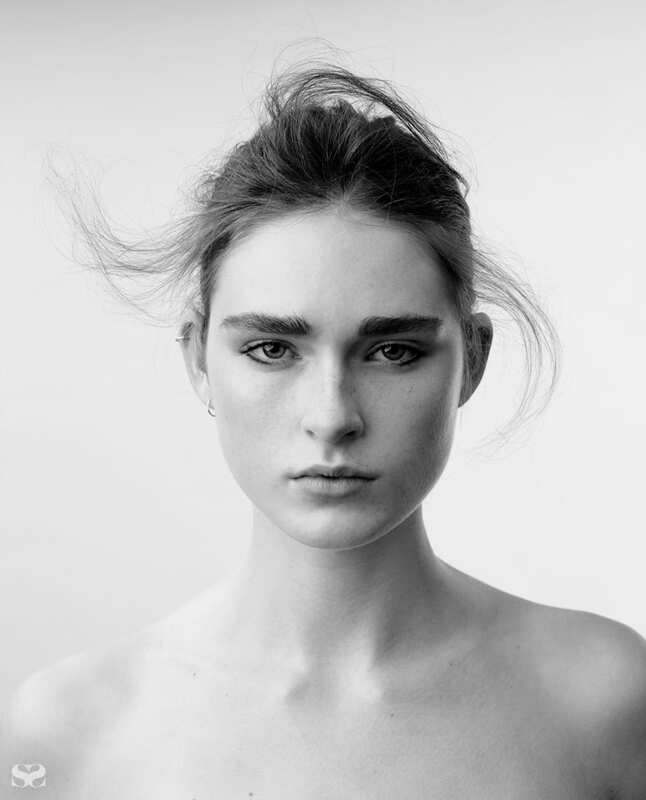 Style hair using hands, first pulling hair back into a bun at the nape of the neck then pulling out and styling wisps for a voluminous, lived in effect. To add drama to eyes apply Yves Saint Laurent Eyeliner Effet Faux Cils Shocking eyeliner under the lower lash line. 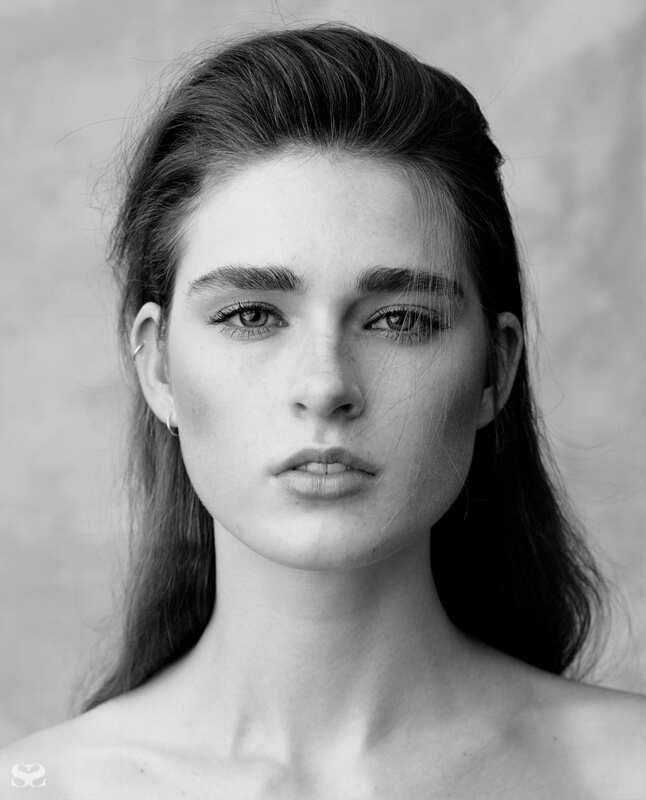 Keep brows strong and sharp using the Yves Saint Laurent Dessin Des Sourcils Eyebrow pencil. 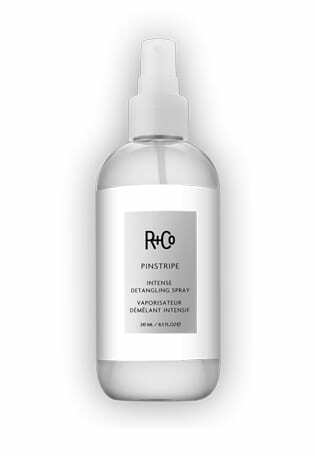 To detangle and define all hair textures apply to R+Co Pinstripe Intense Detangling spray through the hair. Use this weightless spray on damp hair – the product will absorb better. 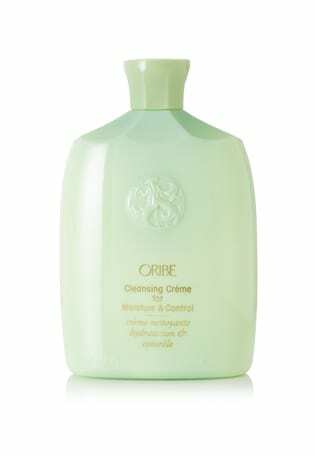 Massage Oribe Cleansing crème for Moisture and Control through the roots of the hair. This mint and water infusion provides a quick way to remove any residue gently without stripping away your new summer hair colour. Coarse hair textures or those prone to frizziness react particularly well to the calming ingredients in this product. 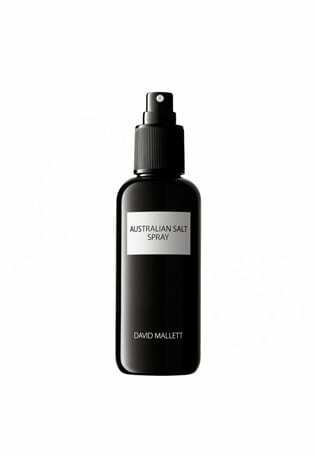 Spray David Mallett Australian Salt spray through hair at the crown of the head to give texture through the hair without strong hold. 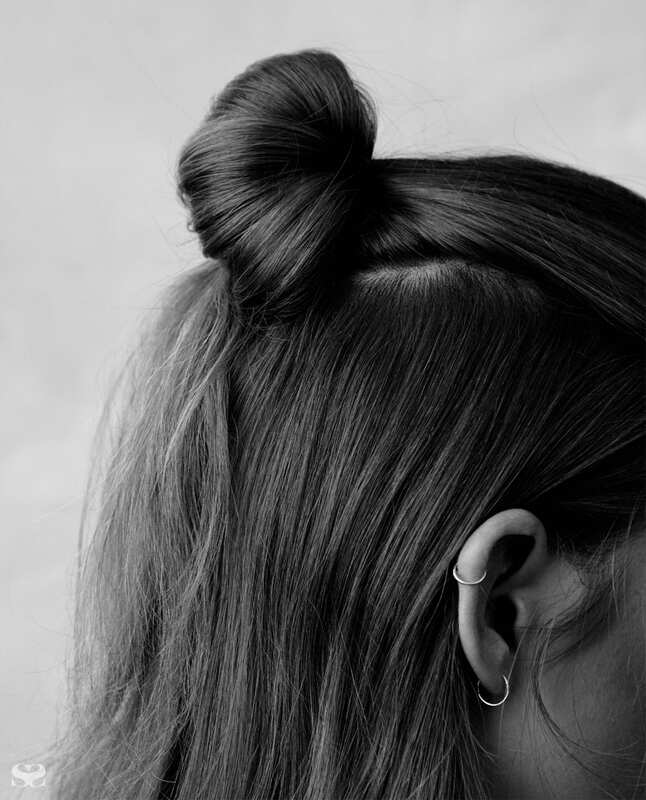 Pull hair back into a bun using hands and secure and style using pins: the easiest accessory. 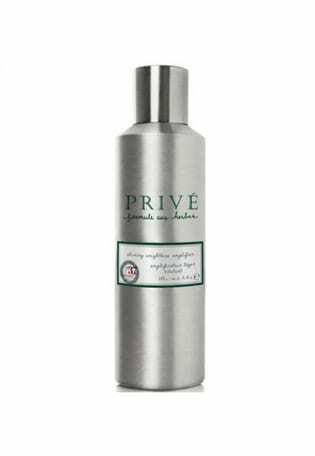 For maximum ‘amp’ in the hair apply Privé Weightless Amplifyer mousse / volumiser to damp strands for more leverage and lasting power. The ghd Arctic Gold Curve Classic Wave wand’s oval shape barrel creates haphazard movement for cooler curls. 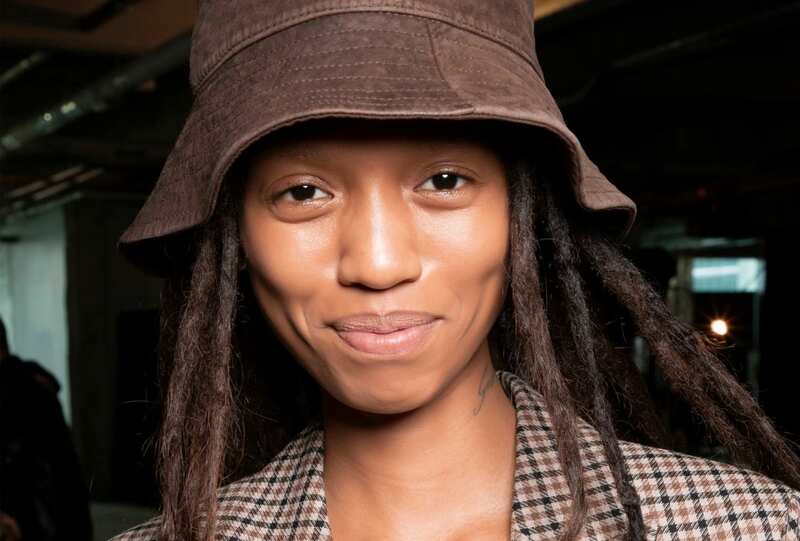 Wrap the hair’s mid-lengths around the barrel, occasionally continuing to the ends. Then shake out locks to create free texture. 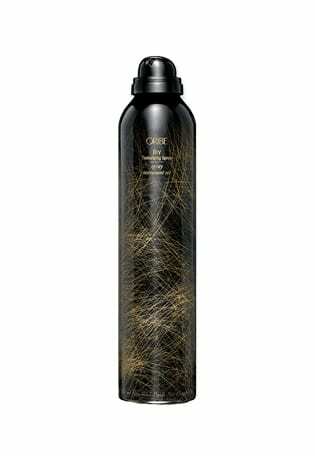 To prevent drab, lifeless hair, give your strands a once over with Oribe Dry Texturizing spray for extra grip and shine. 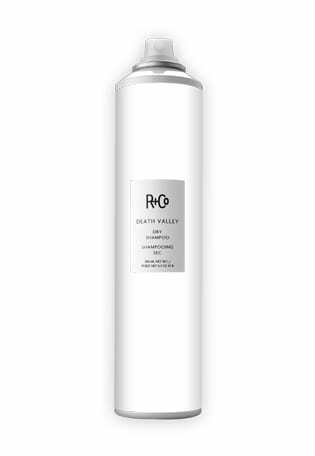 Spray the R+Co Death Valley dry shampoo through the roots of the hair. Using a comb brush the hair for the softest hold and texture.